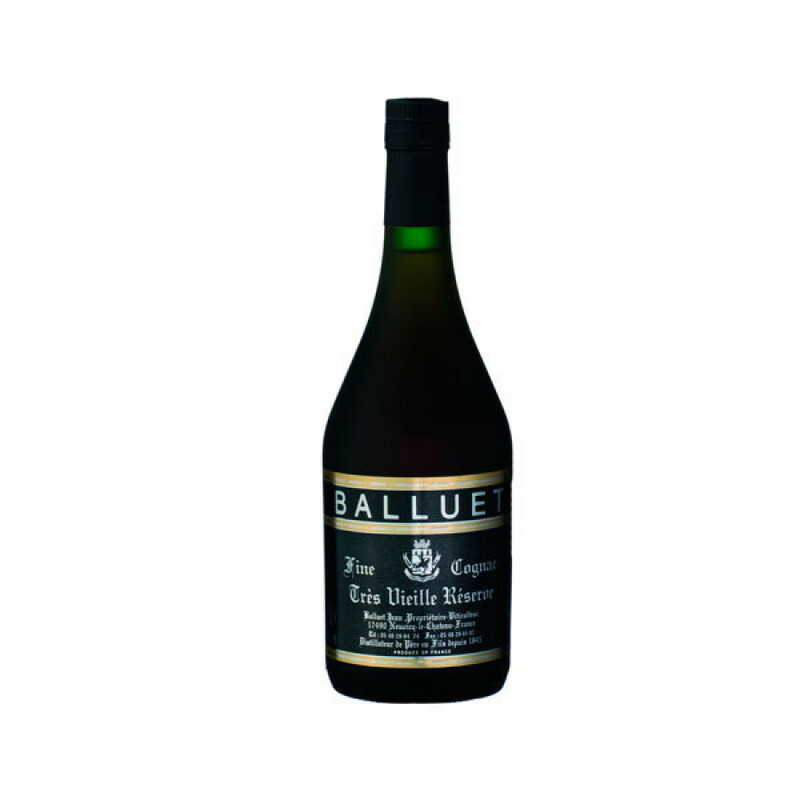 The Balluet Très Vieille Réserve Cognac certainly serves as a reason why the tiniest of artisan houses offer superb Cognacs at incredible value for money. This Fins Bois delight is a blend of carefully selected eaux-de-vie that have been aged for around 18-20 years. The result is a velvety smooth, complex, yet well rounded Cognac that is surely best drunk neat. But then, dropping in a rock of ice opens up a subtle difference of flavors and aromas. So let's be clear, it's your Cognac, so your choice as to how to enjoy. The presentation is as simple as it is classic. There's no need for any razzmatazz–this is simply a great Cognac that will stand proud at the smartest of occasions. And if you really want to win favor of the luxury liquor fan, then choosing this bottle as a gift will certainly score you top marks. The house of J. Balluet Cognac is located in the Fins Bois terroir of the region. This is an artisan house in the truest sense of the word, with the secrets and passion of Cognac creation being lovingly handed down through the generations. Located in the tiny hamlet of Neuvicq Le Château, the house prides itself in the quality of their creations, and the offering of their flagship product, the Jean balluet Tres Vieille Reserve.